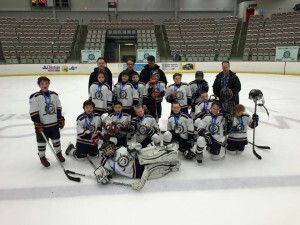 Home / News / Switchgear & Hockey! Need Custom Switchgear?? Something weird no one else will build?? Electrotek would be happy to help you! Send us your specification or even a general sketch of what you’d like and we’ll send you a quotation. Check out the switchgear section on our website for a few sample photos of some 3000 & 5000 Amp units we’ve done. And how do we move from Switchgear to Hockey??? 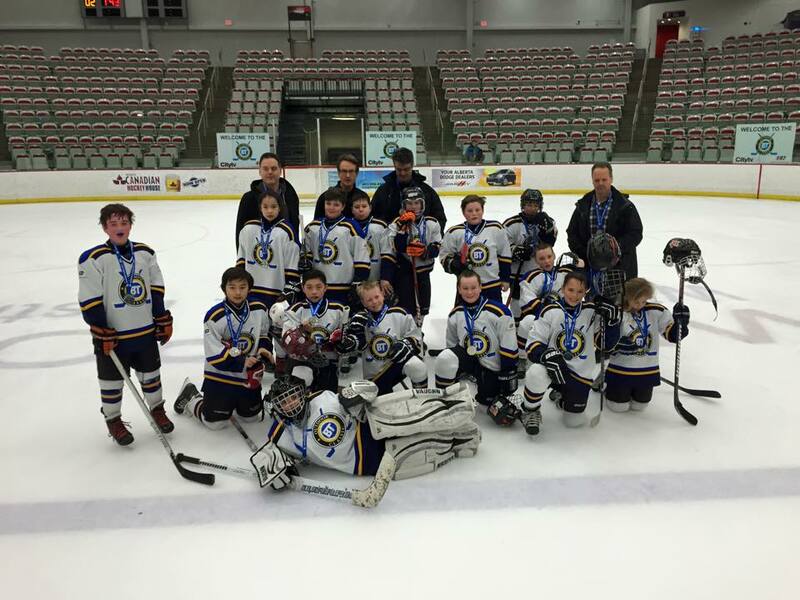 Switchgear is shiny & silver……and so are medals our Calgary McKnight Atom 4 hockey team earned Friday February 27/15 at the 6:00 AM game for the Breakfast Television Outdoor Classic Hockey Tournament!!! A HUGE SHOUT OUT TO OUR SILVER MEDALISTS!! !